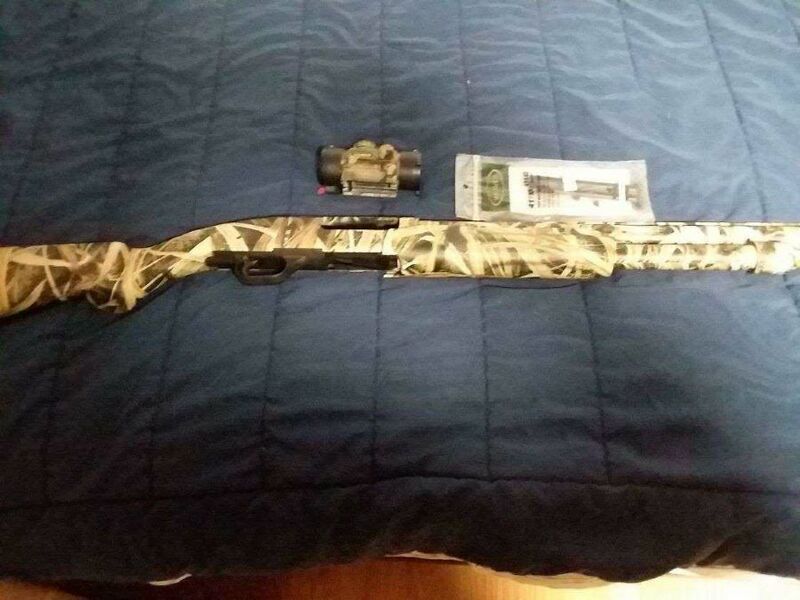 12 ga Mossberg 835 with Red Dot scope rail mount 1 box 3 1/2 steel shot $300 PM for Details South Jersey . Last edited by Bingo; 04-03-2019 at 07:36 AM. The going rate for weekend private land hunting acces?